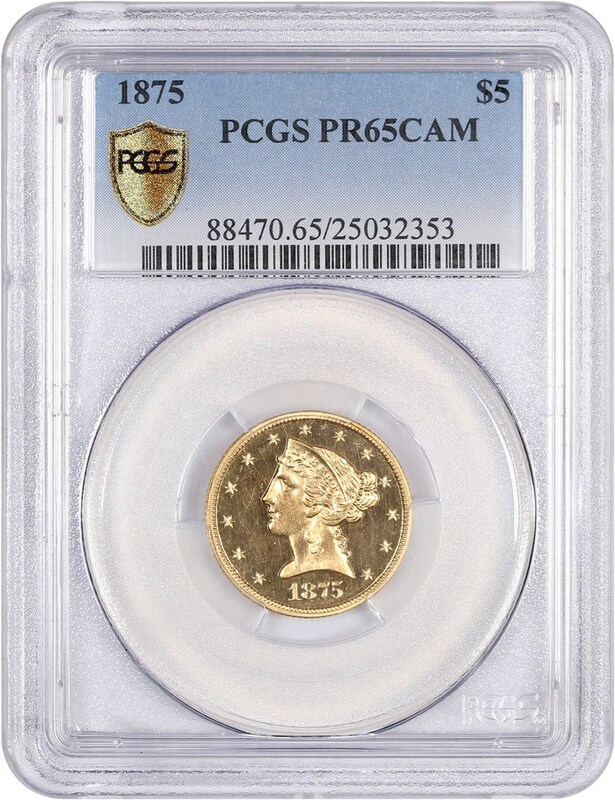 From a mintage of just 20 pieces, this key date is completely underrated due to the rarity of its circulation strike cousin of the same date. 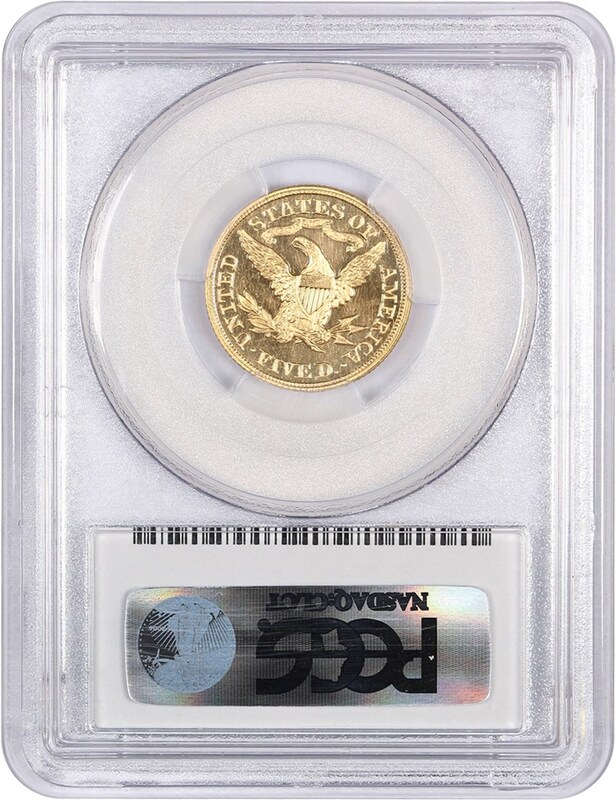 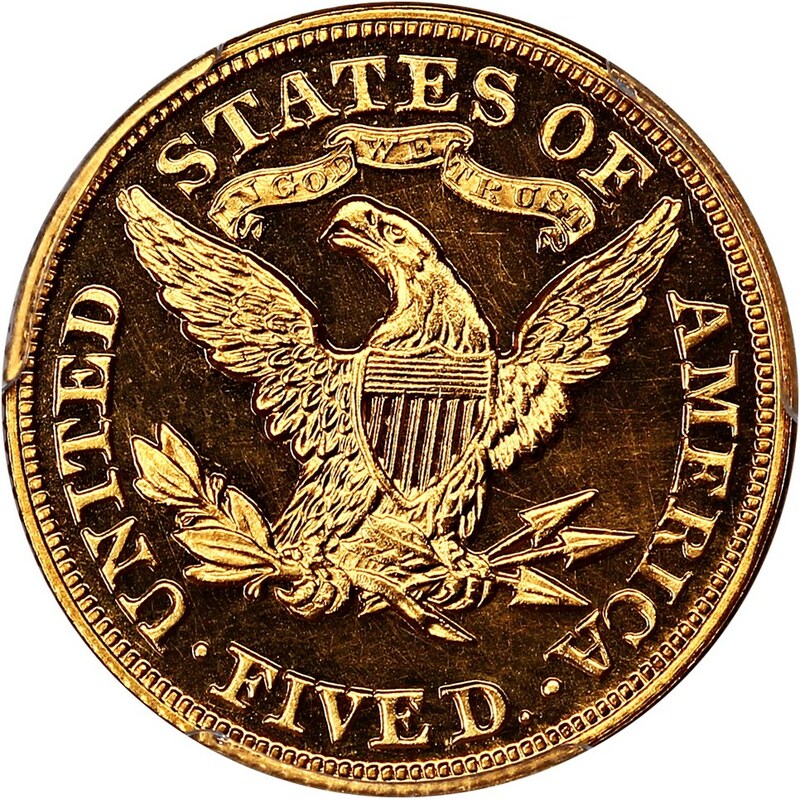 Less than 10 pieces (probably fewer than 6-7) are known and this piece exhibits beautiful Cameo mirrors with the brightest of yellow-gold surfaces. 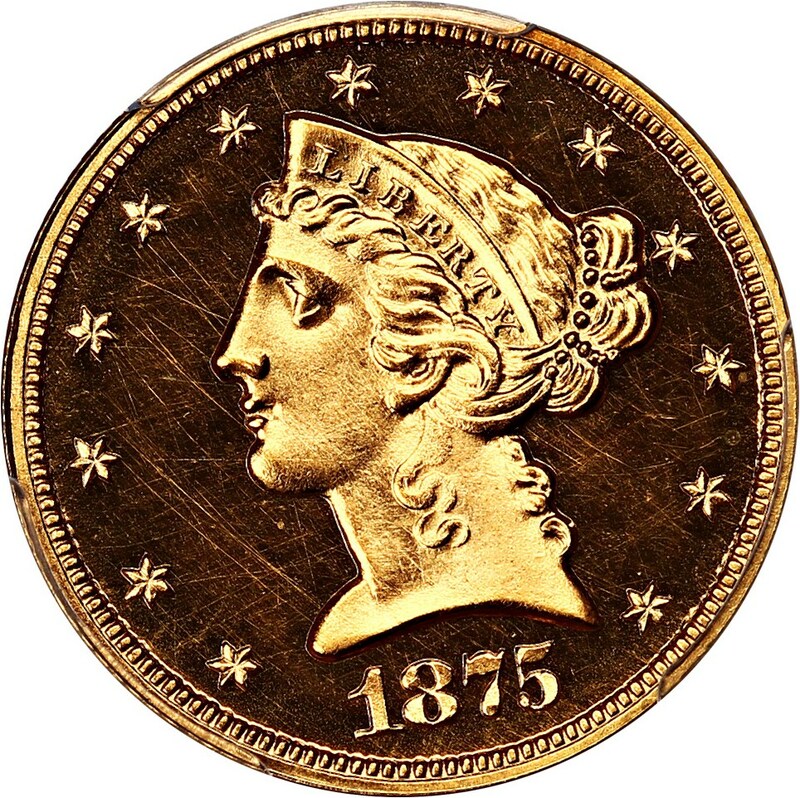 Overall this piece is truly a quality example of an underrated, great coin!